My last post was quite a while ago, and I wrote it just after finishing my dissertation. Since then my life has changed drastically: new city, new home, new program, new school, new routine, new focus, and new friends. I have officially been awarded my masters degree in Medieval and Renaissance Studies with a distinction! What does this mean? It means that I got the highest award classification. It also means that despite me feeling out of my depth a good part of the time, I actually am capable of understanding and analyzing the medieval literature with which I had little experience before last year. It means that even though I’ve had an emotionally draining year filled with people whose friendship proved false, with drama at home, and with hard decisions, I can cope in this environment. Even though I have a huge doctoral project now in front of me, I have proved that I belong here, and I need to remind myself of that. Success has never meant so much! Learner, thinker, hugger, believer, dreamer, lover, writer, smiler, reader, art appreciator, watcher. I like old books, the color green, Gustavus Adolphus College, art, Latin, owls, the night sky, Europe, and classical or neoclassical architecture. Follow my grad school travels! 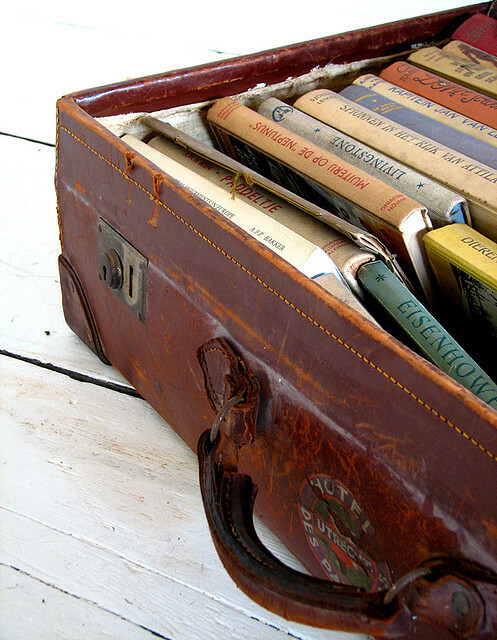 My travels and my books.